In April 2004, while Pastors Mark and Darlene Zschech and their family were on a mission’s trip to Africa, they learned the horrific recent history of the genocide in 1994 and current situation of the beautiful country of Rwanda and its people. After learning the truth of what had happened, Mark and Darlene were compassionately compelled to help their Rwandan brothers and sisters. In response, Mark and Darlene launched ‘Hope Rwanda: 100 Days of Hope’, a global effort designed to bring hope to a nation seemingly forgotten by the world after the genocide. 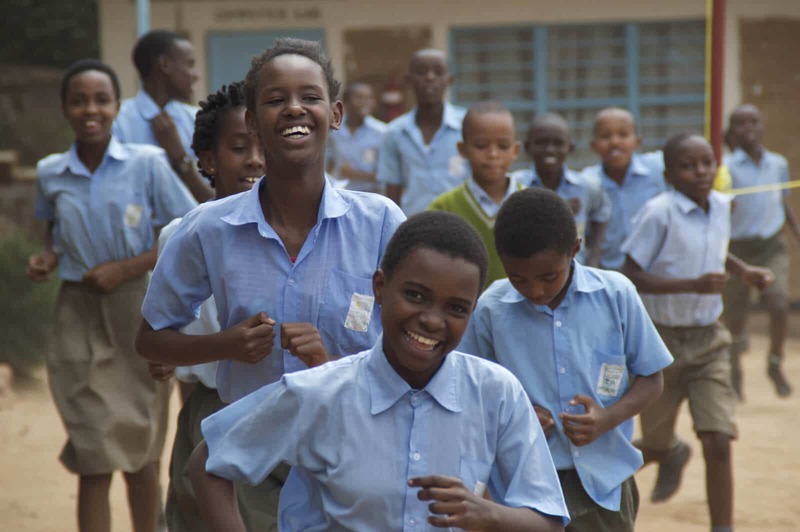 The ‘100 Days of Hope’ in 2006 was an unprecedented show of global compassion, lasting the same 100 days as the actual genocide, bringing together teachers, builders, musicians and organizations to serve the nation of Rwanda. Our goal is to bring together people from around the world to go out into the world armed with the hope that faith in Christ can bring to an injured world.